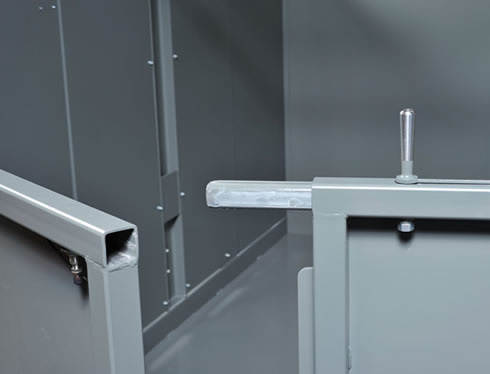 Wildeck offers an array of VRC options to suit your specific needs: Gates, Carriages, Ramps, Enclosures, Operator Controls, and more. 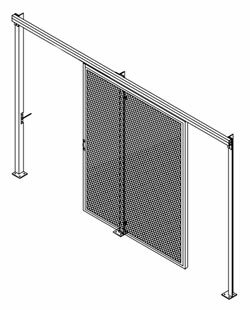 Safety Guarding Products are also available to protect VRC loading and unloading areas. 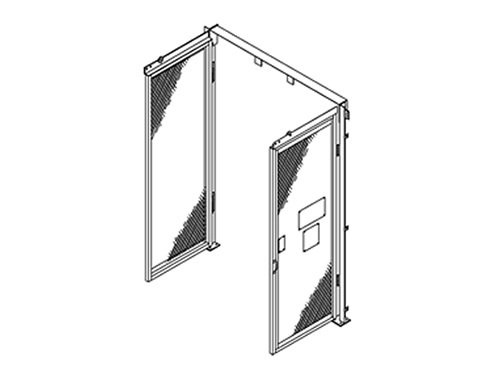 All Wildeck VRCs and gates meet applicable codes and are equipped with ‘elevator style’ electro-mechanical door locks for superior performance and durability. 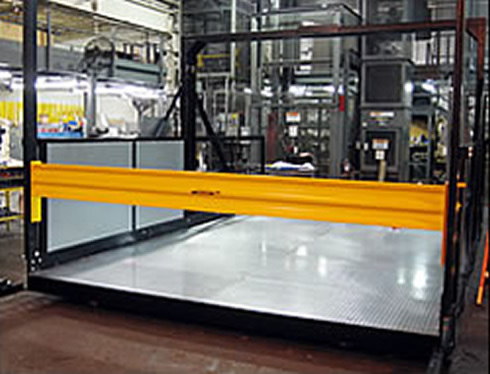 All conveyors are required by ANSI/ASME B20.1 code to have enclosures and gates at each stop or landing, but each application should be examined for adherence to national, state and local codes.